In honor of Amelia Earhart’s birthmonth, we’re featuring FlyQuest (a local aviation education non-profit) in this month’s “Makers & Shakers” series. For more information about Amelia Earhart, see the links at the bottom of this article. 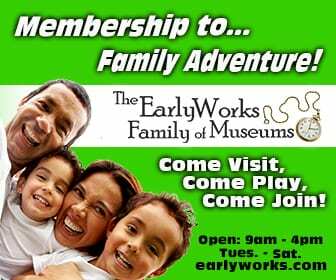 Do you have an Amelia Earhart wannabe in your family? If so, check out FlyQuest, Huntsville’s aviation training school and gateway to aviation careers. FlyQuest’s focus is aviation education and workforce development. 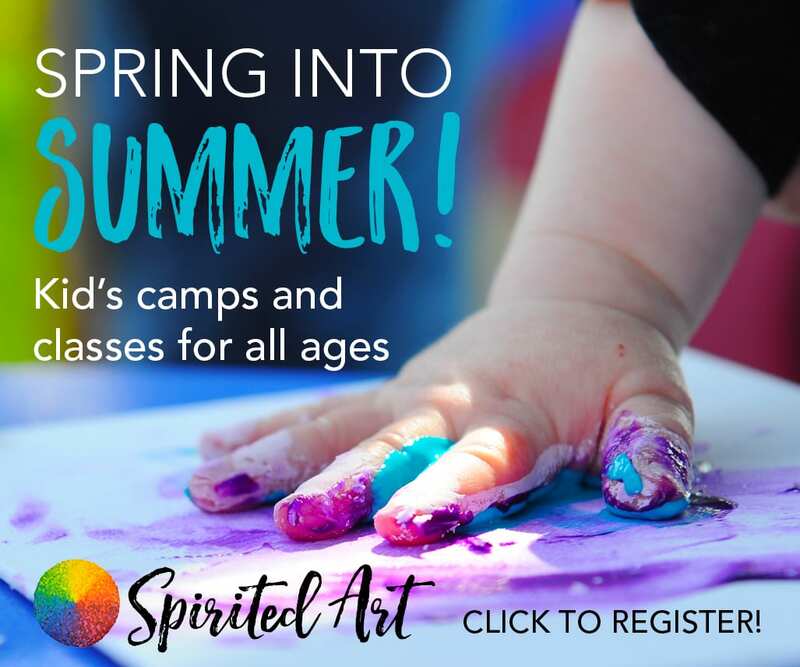 They offer summer camps, flight simulator training, field trips, career-path programs, and all-around hands-on aviation experiences for kids in grades 5 – 12. 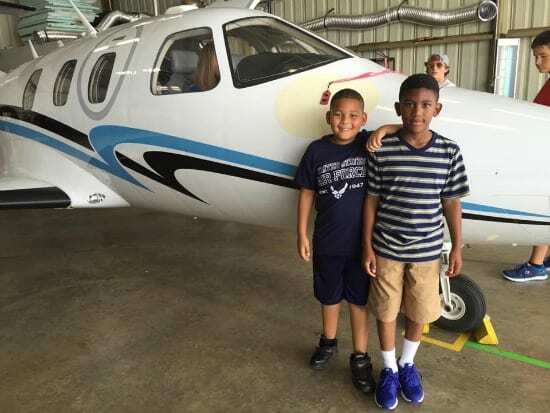 Aviation training is a great way for your kid to advance and augment their STEM education and give them a clear career path in fields like aviation mechanics, air traffic control, airport operations, and aircraft piloting. Flight simulation training offered by FlyQuest even qualifies as FAA certified training time, so your child can log time towards an actual pilot’s license! They also have one-off flight simulation (without an instructor, so no flight time) for anyone interested in trying it out. What better way to foster a love of STEM principles than through hands-on and practical application? FlyQuest has programs to introduce students to aviation and prepare them for aerospace and aviation careers after high school. An “Aviation Fundamentals” course for public and homeschool students is a career-track course and is taught through 5 classes over a semester. They also offer a “One Day Aviation Overview” which is a hands-on, five-hour program geared towards kids ages 12-18. While FlyQuest serves both boys and girls, they are very much interested in introducing girls to the world of aviation. They’ve hosted a Women in Aviation Day where girls and boys come out to learn about aviation and hear women in the different fields tell their stories. It’s a great way for girls and boys to be exposed to successful female role models. FlyQuest offers scholarships – funded in part by local companies — for any student who wants to participate in their programs. “We will not turn down an interested student due to finances,” says Gygax. Camps cost (as of the date of this post) $250/week for 32 hours of flying instruction – a bargain when you consider flight training is at least $50/hour. It’s even better when scholarships are involved! FlyQuest can accommodate most requests. Participants in the scholarship program are asked to volunteer in some capacity to give back to the community. For students who’ve graduated from FlyQuest programs and are finishing high school, FlyQuest can help with scholarships to local education institutions, set up apprenticeships, and even help arrange on-the-job training. 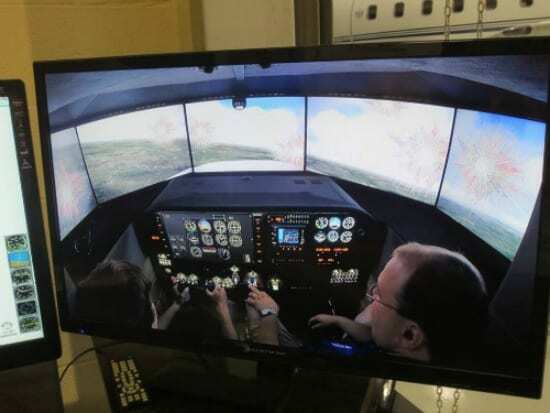 “The need is so great right now, that any student who completes our programs and [with FlyQuest’s help] gets further training in their chosen aviation field is pretty much guaranteed a job,” says Gygax. For more information, visit the FlyQuest website or email info@flyquest.net. Karen Gann had a marketing communications career in high tech before taking a sharp turn into stay-at-home-momdom and homeschooling. She grew up in the Tennesse Valley, lives in Huntsville, and is wife to the wittiest man alive, mother to two head-strong and independent girls (they're adorable, really), and human caregiver to Gomez the dog. Addictions include Facebook, Pinterest, NYC's Radio Lab, coffee, and politics (not necessarily in that order but sometimes all at the same time). She's a foodie, too.